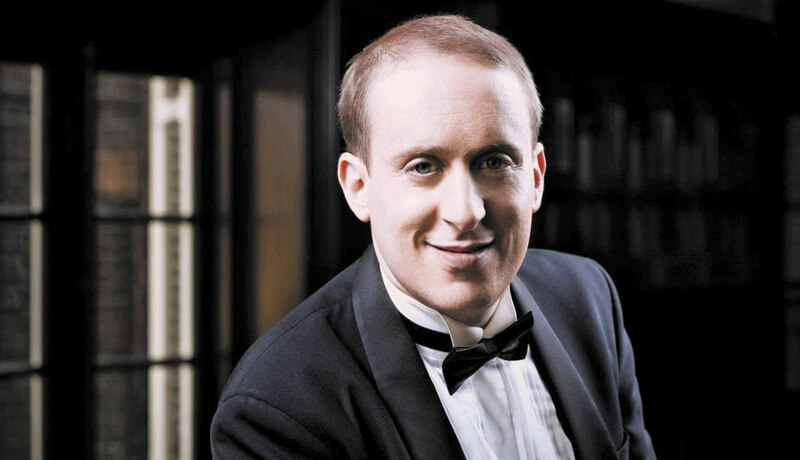 Simon Tedeschi is one of Australia’s most renowned and sought-after pianists. He performs regularly throughout Europe, North America and Asia. Winner of many prestigious prizes in Australia and overseas, he has performed for world leaders such as the Crown Prince and Princess of Denmark, George W Bush, Vladimir Putin, Nelson Mandela, and His Holiness the Dalai Lama. Now Simon is coming to play for the people of Castlemaine. Simon is one of just a few classical pianists able to cross seamlessly into jazz improvisation. In this exuberant concert, Simon plays a program of Gershwin all-time favourites such as Rhapsody in Blue, I Got Rhythm, Summertime and I Loves You Porgy, alongside works from composers from Gershwin’s world. Simon’s unique take on Gershwin’s timeless repertoire has been described by Harmonica legend Larry Adler as ‘reminiscent of Gershwin himself … the greatest Gershwin exponent I have ever seen’.